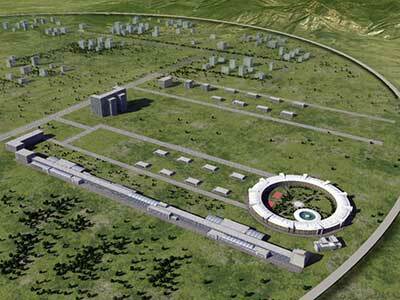 Tags: Accelerator Science ( 835 ), CERN LHCb ( 46 ), FNAL ( 652 ), GIZMODO ( 31 ), HEP ( 1,085 ), Particle Accelerators ( 926 ), Particle Physics ( 1,475 ), Tetraquarks? For real? Tags: Basic Research ( 10,441 ), CERN CMS ( 76 ), CERN LHCb ( 46 ), FNAL CDF ( 35 ), FNAL DZero ( 36 ), HEP ( 1,085 ), Symmetry Magazine ( 323 ), Tetraquarks? For real? Researchers found four new particles made of the same four building blocks. It’s quadruplets! 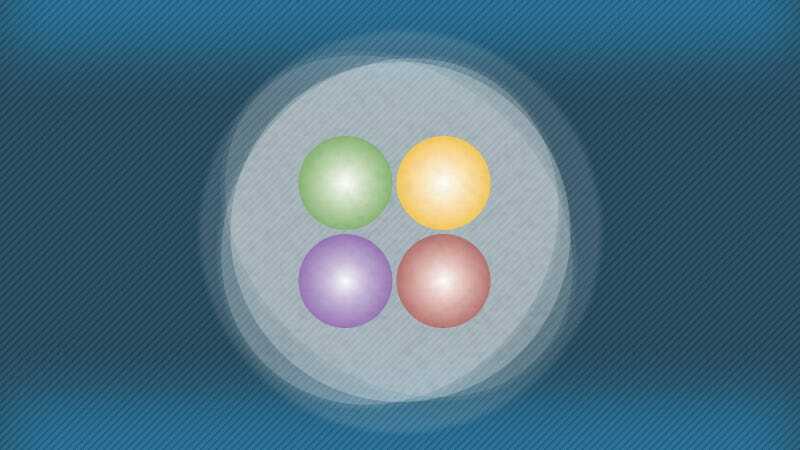 Syracuse University researchers on the LHCb experiment confirmed the existence of a new four-quark particle and serendipitously discovered three of its siblings. Quarks are the solid scaffolding inside composite particles like protons and neutrons. Normally quarks come in pairs of two or three, but in 2014 LHCb researchers confirmed the existence four-quark particles and, one year later, five-quark particles. The particles in this new family were named based on their respective masses, denoted in mega-electronvolts: X(4140), X(4274), X(4500) and X(4700). Each particle contains two charm quarks and two strange quarks arranged in a unique way, making them the first four-quark particles composed entirely of heavy quarks. Researchers also measured each particle’s quantum numbers, which describe their subatomic properties. Theorists will use these new measurements to enhance their understanding of the formation of particles and the fundamental structures of matter. Evidence of the lightest particle in this family of four and a hint of another were first seen by the CDF experiment at the US Department of Energy’s Fermi National Accelerator Lab in 2009. However, other experiments were unable to confirm this observation until 2012, when the CMS experiment at CERN reported seeing the same particle-like bumps with a much greater statistical certainty. Later, the D0 collaboration at Fermilab also reported another observation of this particle. 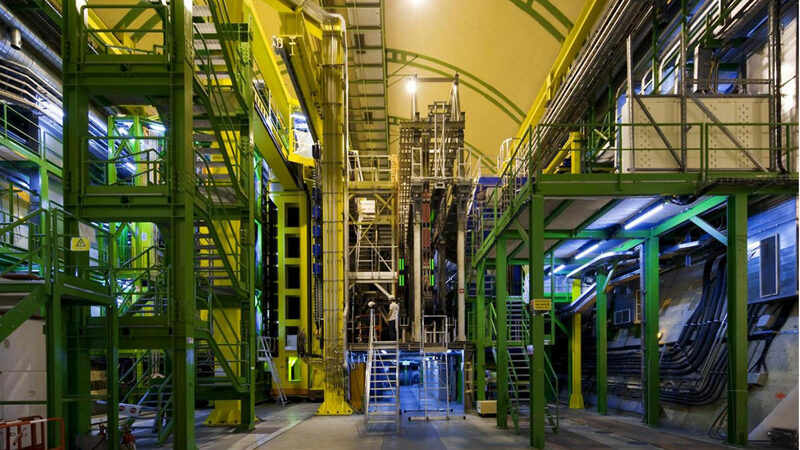 The US contribution to the LHCb experiment is funded by the National Science Foundation. LHCb researcher Thomas Britton performed this analysis as his PhD thesis at Syracuse University. 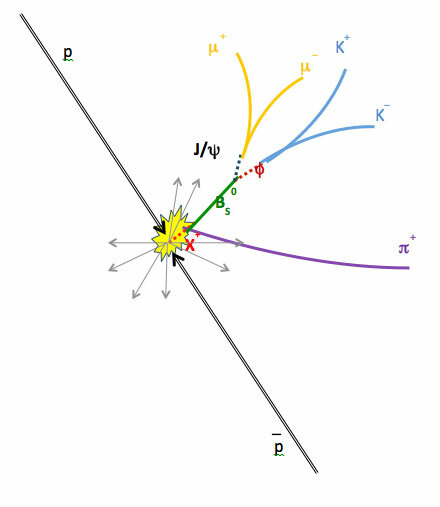 Even though the four new particles all contain the same quark composition, they each have a unique internal structure, mass and their own sets of quantum numbers. These characteristics are determined by the internal spatial configurations of the quarks. According to theoretical predictions, the quarks inside could be tightly bound (like three quarks packed inside a single proton) or loosely bound (like two atoms forming a molecule.) By closely examining each particle’s quantum numbers, scientists were able to narrow down the possible structures. Theorists are currently working on models to explain these new results—be it a family of four new particles or bizarre ripple effects from known particles. Either way, this study will help shape our understanding of the subatomic universe.